Impressive stacking techonolgy allows single cell capabilities of 800mAh. GensAce batteries supply high quality, dependable power for 250 class heli,800mm Warbirds and Eflite Blade CP/CP Pro. Gens Ace is one of the top rank battery corporations with deep research and truthuring|production} on NIMH, LI-PO, LI-FE by the effort of 200 professional engineers and experts|service technicians|professionals} with 20 years beautiful battery technology. The Gens Ace brand name holds the standard concept of "exceptional quality", "Optimization"& "Top priority" on Sales & Provider. 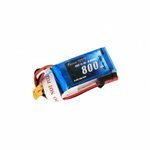 All batteries are tailored for different scales of the RC Models such as electronic automobiles, nitro automobiles, aero airplanes, vessels as well as other designs, toys, electric tools, electric bikes, electric vehicles, digital items etc. 1.Your orders will be dispatched by means of FEDEX from U.S.A straight. 2.Fast shipping and exceptional regional after-sale service guaranteed in U.S.A.
3.Service-priority in online shop,like the long guarantee duration and the lower price. We do provide a 90-day-warranty after your order date. 4.Energy Density:Special adjusted to each UAV type and RC car/boat/heli type. Very High according to capacity/weight. 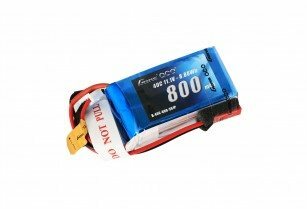 In fact we are specialists of High Power Lipo Batteries.It is our special technology,the greatest power of our battery is 100C. 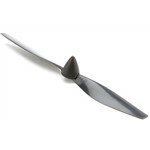 Application: specially designed for 250 class heli,800mm Warbirds and Eflite Blade CP/CP Pro. 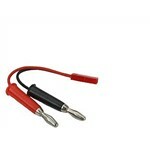 plug, compatible with LiPo balance chargers for 250 class heli,800mm Warbirds and Eflite Blade CP/CP Pro.